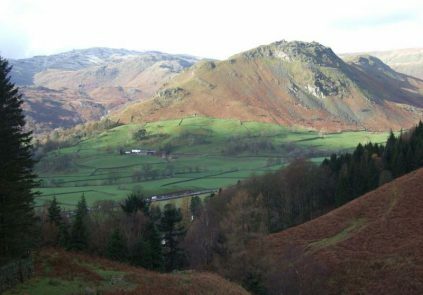 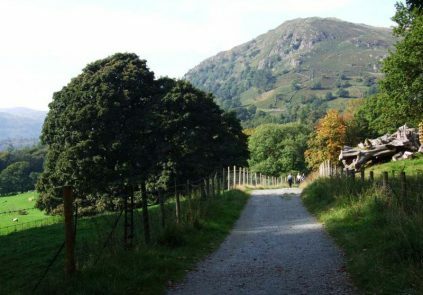 For the single base we have chosen the charming village of Grasmere, which is at the centre of the English Lake District and gives access to a wonderful variety of easy walks and harder hikes at all times of year. 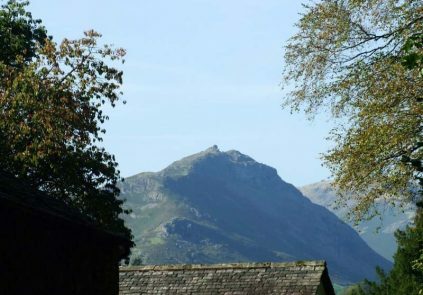 It also enjoys a wide choice of high standard accommodation, and our service can be provided at a quality guest house, superior or luxury hotel. 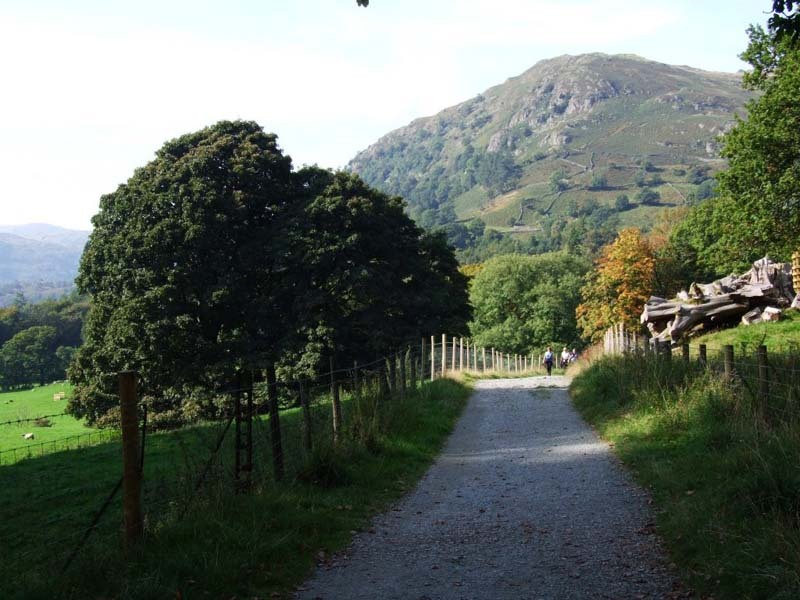 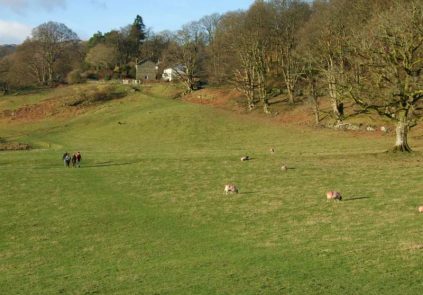 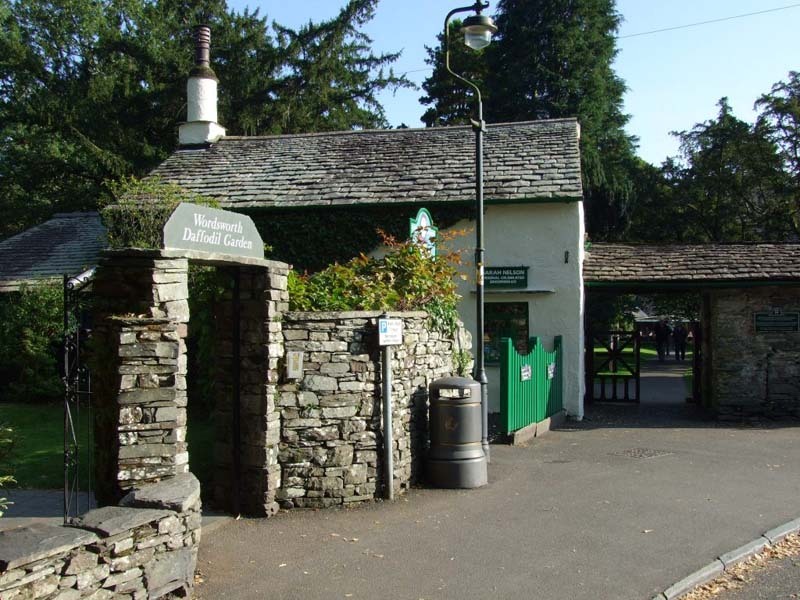 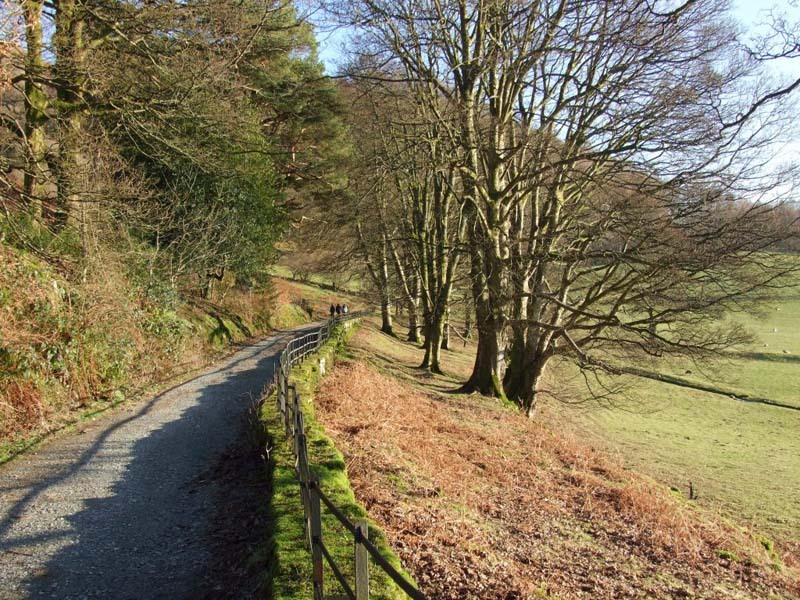 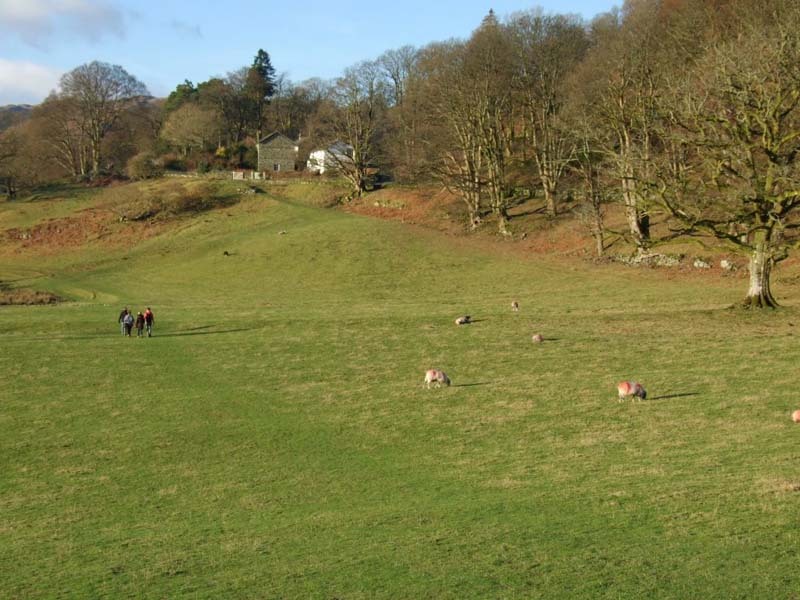 A stimulating selection of self-guided walks is offered, of which some are linear and lead to another finishing point, normally Ambleside, from where it is easy to return to Grasmere either by bus or by taxi; others are circular and return directly to the starting point in Grasmere. They are of varying standards of difficulty, easy, moderate and hard. 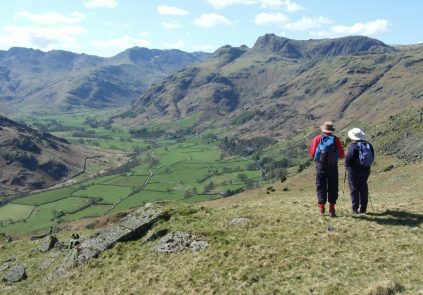 The moderate walks, and even more so the hard ones, involve sections which may present mountain or fell conditions, and may not be possible in adverse weather, or when the days are very short in winter. 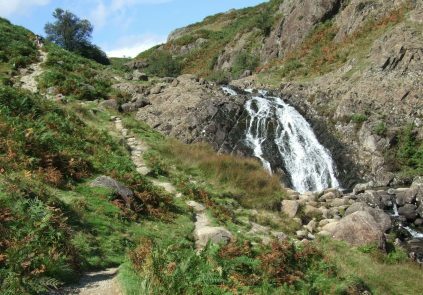 The easy walks stay mainly in the valleys or just above the valley floors, and could be done in less favourable weather, depending on the clients’ inclination and experience. 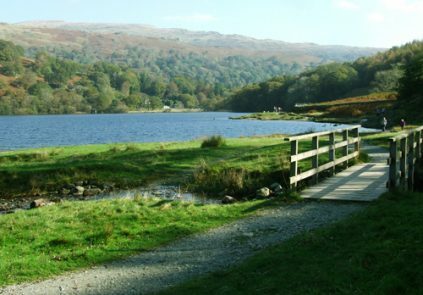 An orientation meeting on arrival at the hotel, with a welcome drink; for this our representative will call on the clients to discuss with them their various walking or hiking options, the level of difficulty, clothing and equipment required, prevailing weather conditions, and any other issues of interest or concern to the clients. 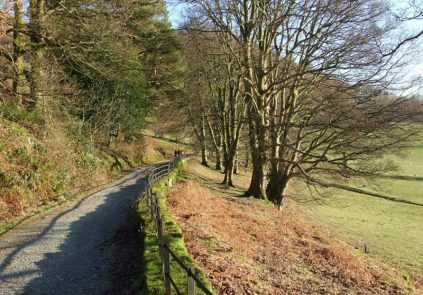 A map and route description for 8 scenic walks to be done self-guided, 3 at easy standard, 2 moderate and 3 hard. 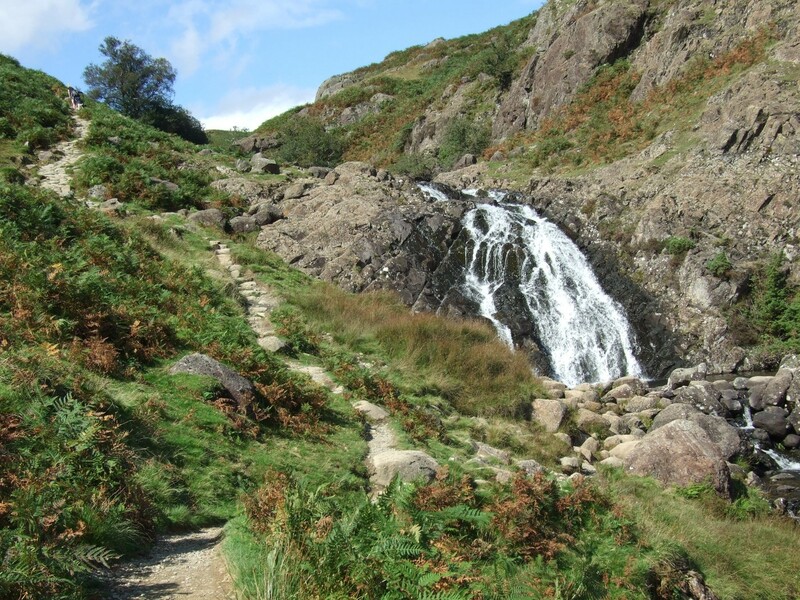 The clients will be free to call us at any time during their stay if they need information or advice about the walks, or indeed anything to do with their vacation and travel arrangements. 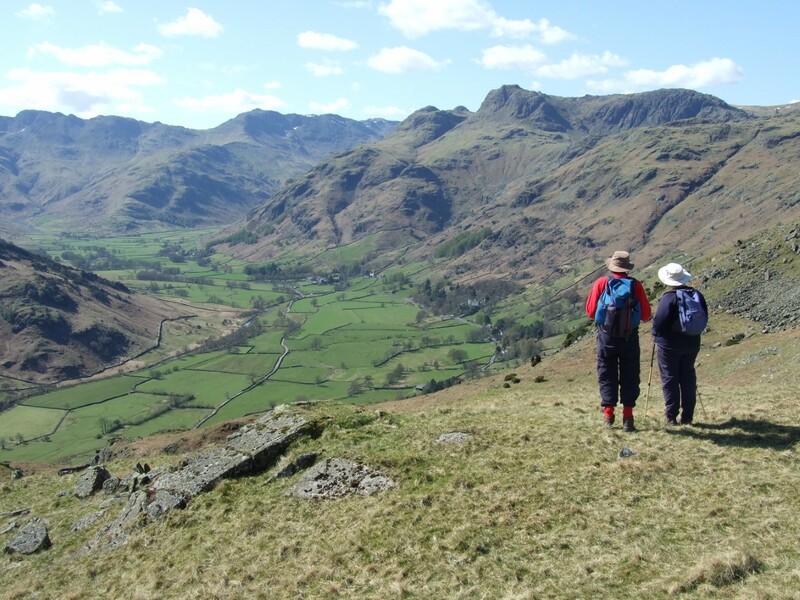 Although the walks are designed to be done self-guided, clients may wish to benefit from the expertise of a local guide, and we will gladly introduce them to a suitable person, either a Blue Badge Tourist Guide or a Mountain Leader if clients’ aspirations are more towards the high fells. 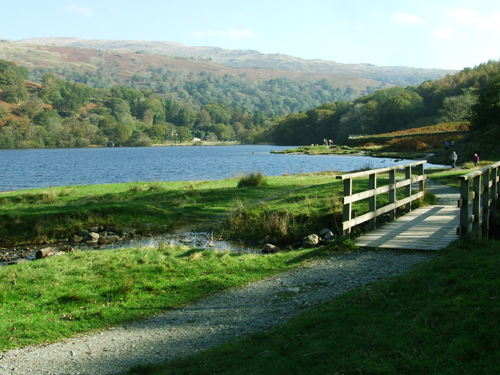 Excluding accommodation, the package as described costs £35 per client, or £45 for a single person. 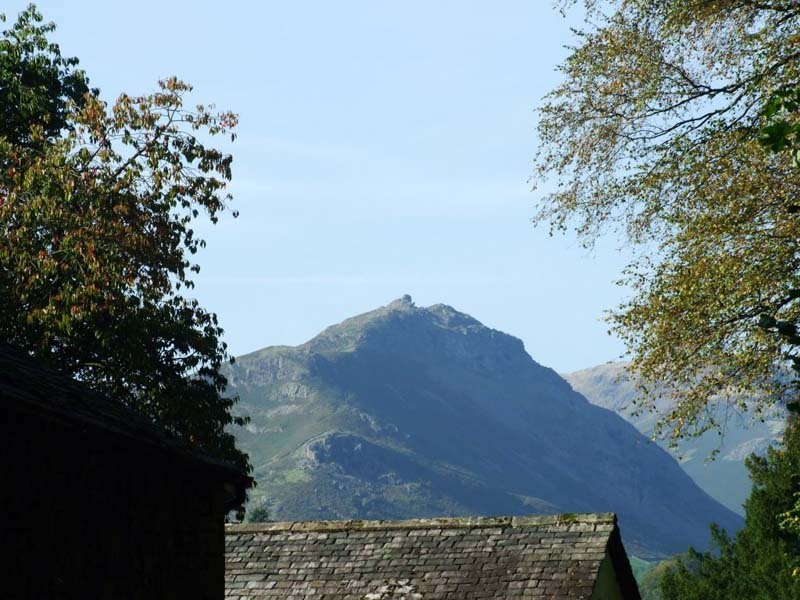 Accommodation prices will be obtained on request, or customers are free to make their own bookings.